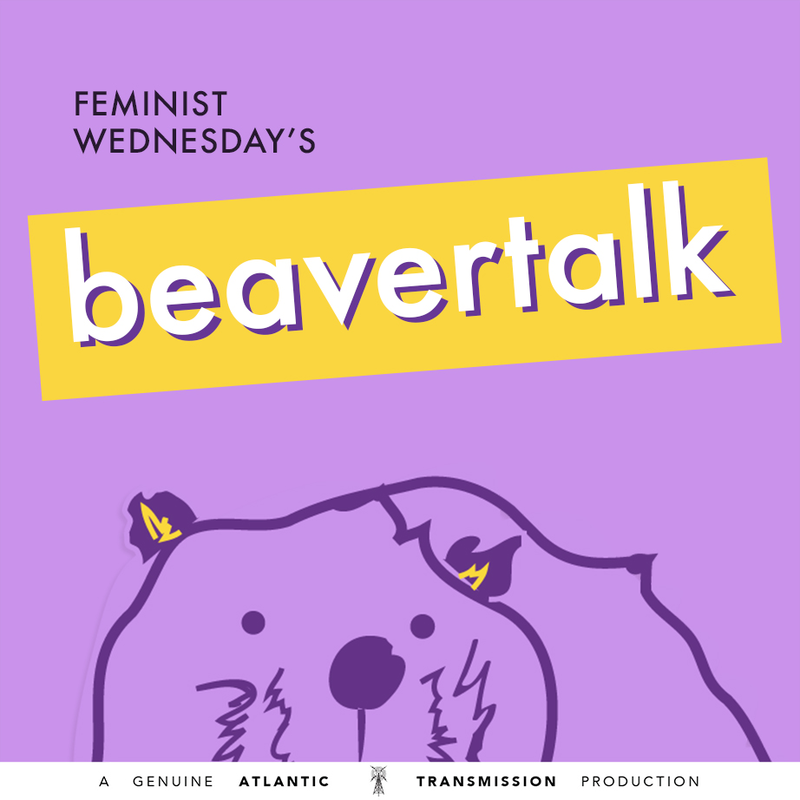 Happy Feminist Wednesday, Betties! 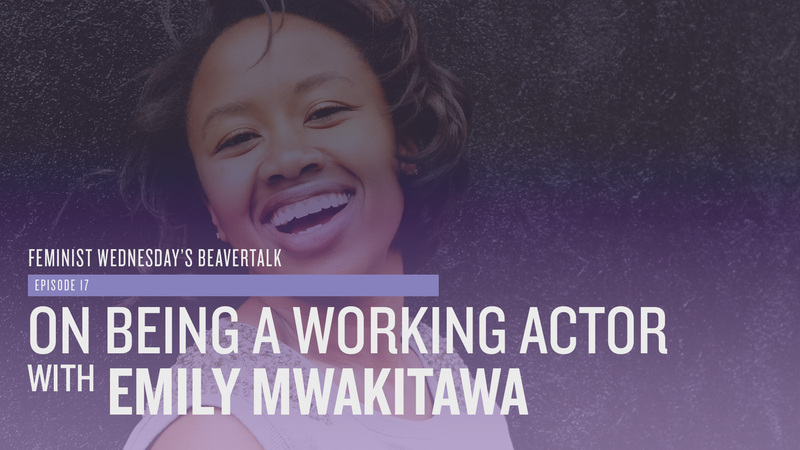 Emily Mwakitawa stops by to discuss what it’s like to be a working actor. 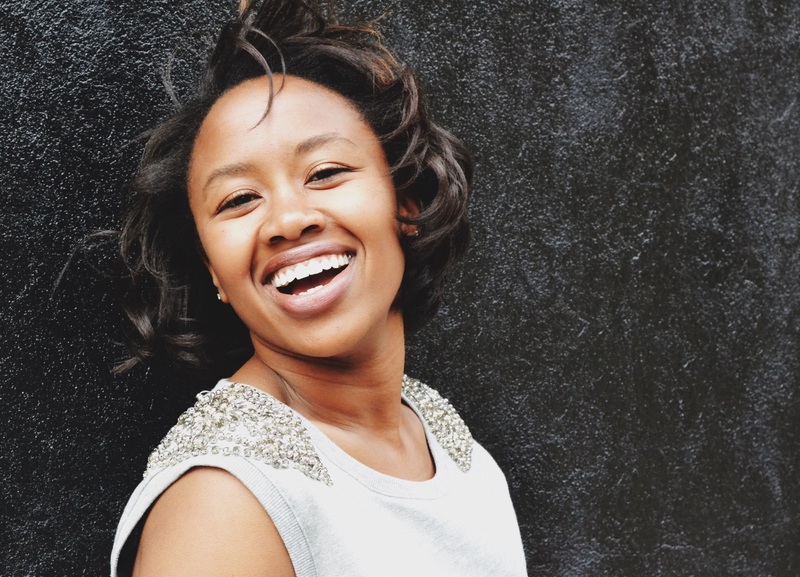 She tells Erin & Diana all about finding her calling, the different ways women and men approach method acting, and the value of exploring other avenues in film production.